Open the Phone application on your Android Marshmallow, Nougat or Oreo. Go to the menu that is on the top right and which are the three points. Find the option that says Call Settings, there you will see the section Call Block where you must enter. 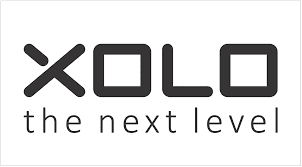 In some Xolo Android models you will have to enter the Configuration option to find the Call Block. Depending on the version of Android you have, you will see several options such as: Blocked numbers, Filter by digit and Private number. So that you do not receive calls or messages from that number go to the first option. In the next screen you will have to press on the "+" symbol or on Add a Number . Now enter that annoying number.